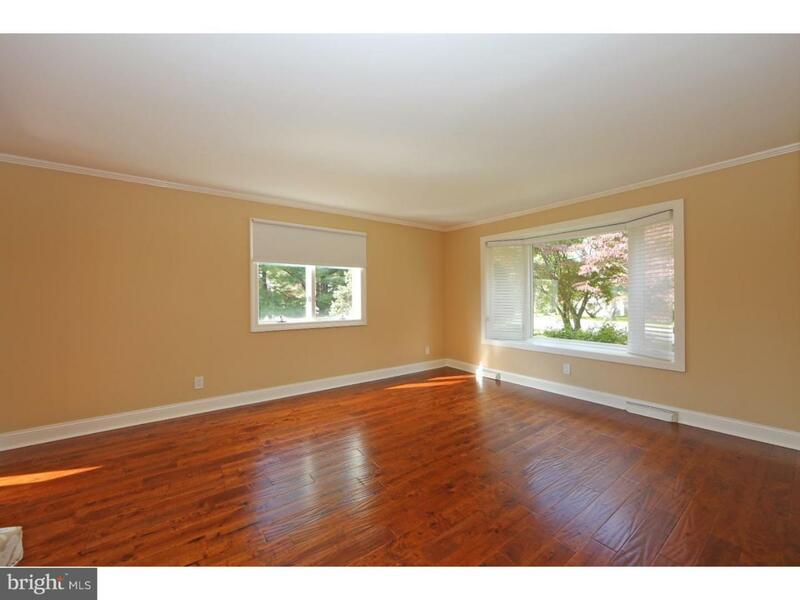 Extraordinary single-family residence nestled away in the highly sought-after Upper Moreland school district of Montgomery County! No stone was left unflipped and no board was left unpolished ~ this renovation brings together some of the best craftsmanship on the market. Approach an expansive corner lot with lovely green landscaping encompassing over half of an acre. Enter the front door into the straight thru foyer that segways nicely into the main living room space. 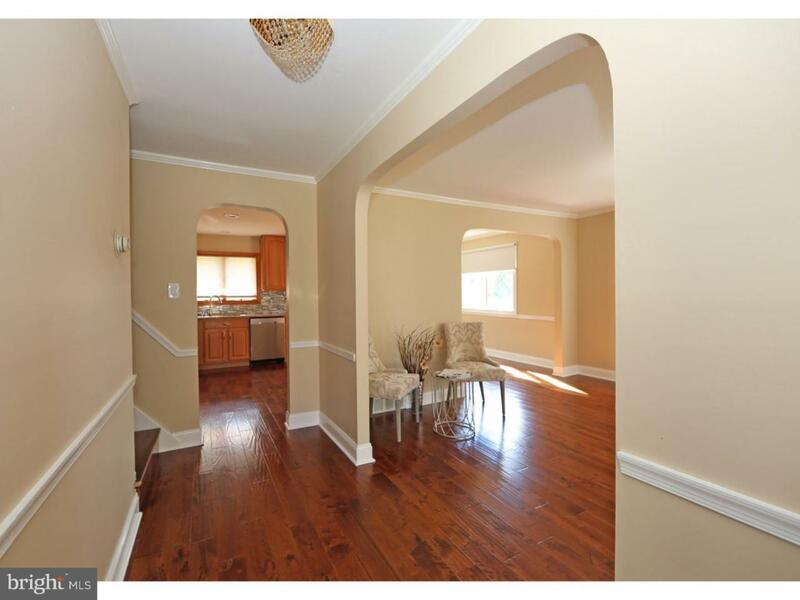 Fresh, honey maple hardwood floors have been laid throughout this landing and upstairs. A cordial dining area flows nicely into the modern chef's kitchen. Upgrades include a pristine set of 42 inch solid wood cabinets, granite countertops, and a designer backsplash and breakfast bar. Do not forget the high-end Samsung suite appliances including a prestigious four-door refrigerator. Take notice of the split-level design that leads upstairs to four spacious bedrooms with designer lighting, including a spacious master and a nearby full hall bathroom. This bathroom showcases a deep soaking tub, porcelain tile and decorative diverter, and a large 40 inch gray lacquer vanity with custom chrome faucet. 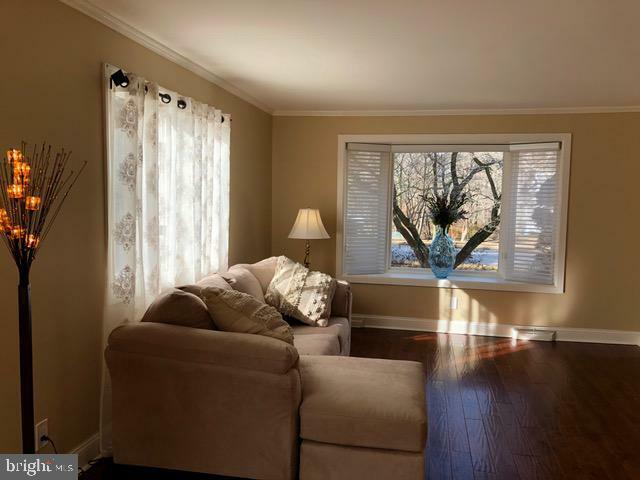 The lower level family room is a real treat - boasting gorgeous new flooring and access to and from the newly updated, enclosed sunroom. Entertain yourself and your guests as the upcoming spring days and summer nights approach quickly. There is an additional lower basement that offers a dynamic space ideal for the storage of all your belongings. A new forced hot air heater and air conditioner, along with a brand-new shingled roof, and Anderson windows have all been recently purchased. 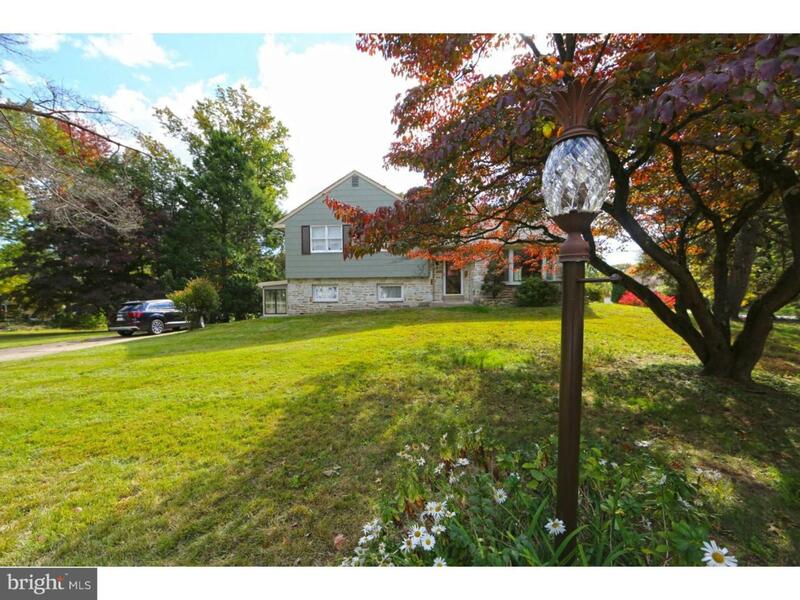 A stone skip away from the heart of Hatboro and the Old York Road corridor, yet close enough to still explore neighboring Bucks County & Philadelphia, location is everything is when purchasing a home and 4025 Hoffman Road has it all!